Greetings family; first and foremost we at Making The Connection would like to take this opportunity to thank our loyal listeners and callers for the support you have shown these past four years! This Friday (8/31/18) we will be broadcasting a show from our archives. 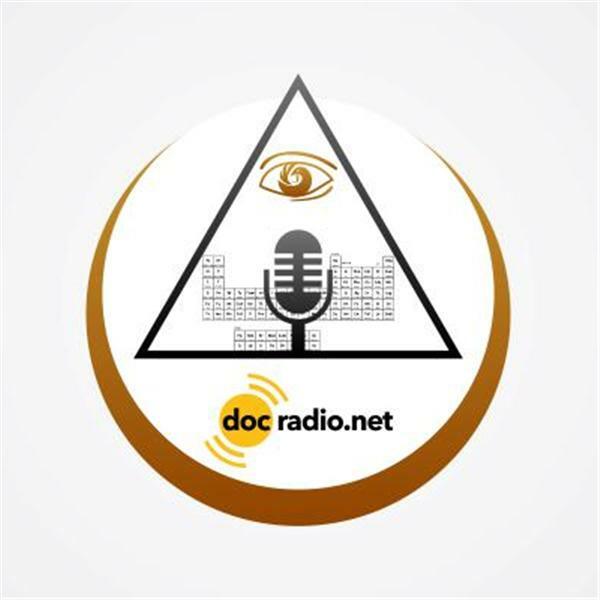 You will be able to listen to the broadcast @Docradio.net. So sit back enjoy and give us your feedback when we return to live broadcasting on 9/7/18. And as always "May your good be better and your better be blessed.